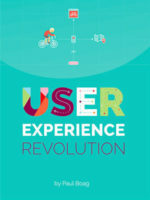 What does a day in the life of a user experience designer look like? 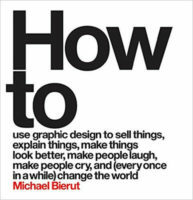 This book is about what user experience designers do each day, but it offers much more than just a snapshot of their calendar. 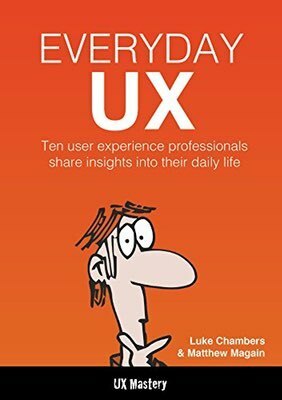 As you might expect, there is no such thing as a "typical day"; the organisations, people and projects that UXers deal with are as varied and unique as the design challenges they face, and every designer tackles a problem in their own way. This variety is part of what makes our jobs so exciting—we all have our own stories to tell. Here are ten of those stories, from around the globe. We hope they help you to make your own story worth telling too.